Welcome to the Splash Zone, the quickest way to get your day started off right. We bring you a rundown of Miami Dolphins news from the last 24 hours. 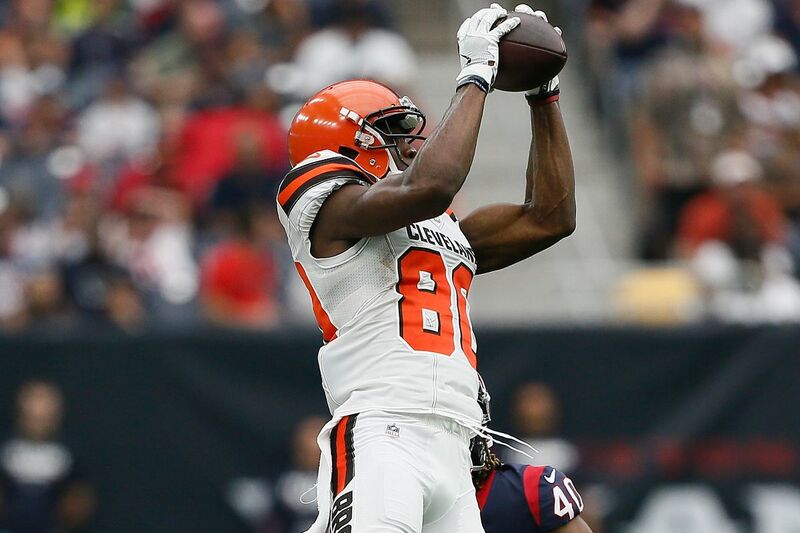 The Dolphins have added a new face to their wide receiver room as the team added Ricardo Louis yesterday. Louis was a fourth round pick by the Browns in 2016 and was waived last week by the team. He missed all of last season with a neck injury and by signing him, it must mean he is at or near 100%. He has some upside but if he were to make the team he’d have to be a contributor on special teams. You can check out that story here, and the rest of the day’s round-up below. Former Cleveland receiver Ricardo Louis missed all of the 2018 season with a neck injury. He'll continue his career in Miami. Per a league source, Louis has agreed to terms on a one-year deal with the Dolphins. Louis, who turned 25 last month, as a fourth-round pick of the Browns in 2016. Dolphins head coach Brian Flores was able to start working with the team's players when the offseason program got underway last week and he's made a strong early impression on some of the team's players. The Dolphins have spent the offseason clearing out many veteran members of the team as they work to rebuild a roster that fell short in the standings the last couple of years. The Dolphins have had success with foreign players in the past, whether it was England native Jay Ajayi or Cyprus-born kicker Garo Yepremian — not to mention former Canadian Football League star Cameron Wake — and they’re hoping for another success story with Durval Queiroz Neto. Could Miami be interested in the second year signal caller? The Splash Zone 4/22/19: Who Is Your Pick For The Dolphins? The Splash Zone 4/22/19: Who Is Your Pick For The Dolphins? Welcome to the Splash Zone, the quickest way to get your day started off right. We bring you a rundown of Miami Dolphins news from the last 24 hours. Swim into the Phink Tank, pt. 3 What would you do in this scenario? Dolphins have done significant “research” on Cardinals QB Josh Rosen Could the Dolphins swing a trade for Cardinals QB Josh Rosen? This Article has a component height of 23. The sidebar size is long.